Have an exotic and beautiful Thai silk scarf, delivered to your door, anywhere in the world! The only way you can buy these quality products is to actually walk the street of Chiang Mai Night Markets in Thailand – as these are the Authentic Thai Scarves, thousands upon thousands, of tourists annually go home with, often being the envy of friends and family. You are buying directly from Thailand. 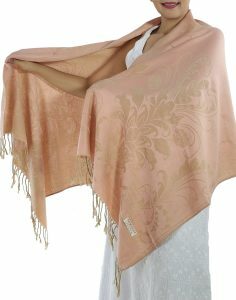 There is no middle man – and in fact, all Silk Scarves & Pashmina Shawls are shipped directly from Thailand to your door! Thus you are not paying for any costs of handling, storage or supply. You are in fact buying from one of the Chiang Mai Night Markets street merchants. Why would you want to pay $50 – $100 for a Silk Scarf in any major retailer? 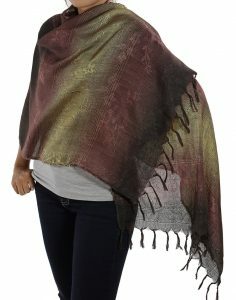 In fact , the last time I scoured the overseas retail stores I could not find any Authentic Thai Scarves! There is no doubt that Thai Silk is one of the best silks in the world. The look, the feel and texture is second to none. The nice thing about Thai Silk Scarves are they keep you warm whilst looking stylish and fashionable. They are a great accessory piece to that stylish outfit on those magic occasions. 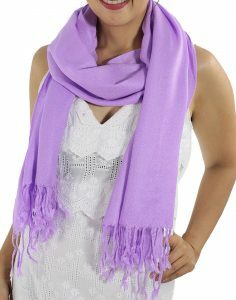 Check out our comprehensive scarf range and colours which are continually being updated. We have NEW Stock coming in all the the time – so please feel free to bookmark this website to keep a check on the latest Thai Silk Scarves. How Does a Chiang Mai Street Merchant Become so Web Savvy? Another great question and I am glad you asked. My name is Renoo and I divide my time between Sydney, Australia & Thailand with my Australian husband. I am originally from Thailand, and my relatives have a Thai Silk and Scarf store at the Chiang Mai Night Markets. 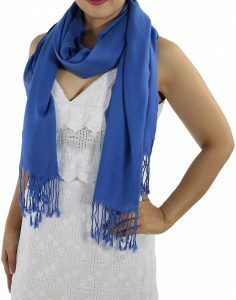 Whenever we go out in Sydney, and I am wearing one of my scarves, I am always asked the question ” I love your silk scarf, where did you buy it from“. Often they are disappointed when I tell them Chiang Mai Thailand! The reason being they were hoping to buy the same scarf! 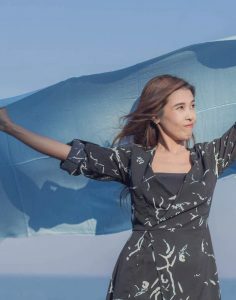 That is why I have created this website portal, that not only helps women from across the world easily own a beautiful Thai Silk Scarf, but also helps my family’s business in Chiang Mai. 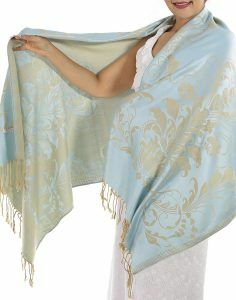 Purchasing online has never been easier I hope you find the silk scarf style and colour you were looking for. If you can not find what you are looking for – email me directly on renoo@thaisilkandscarf.com and I will be happy to assist you in any manner. We are always updating our ranges and colours. Kop-khun-ka (thank-you) for visiting our website.